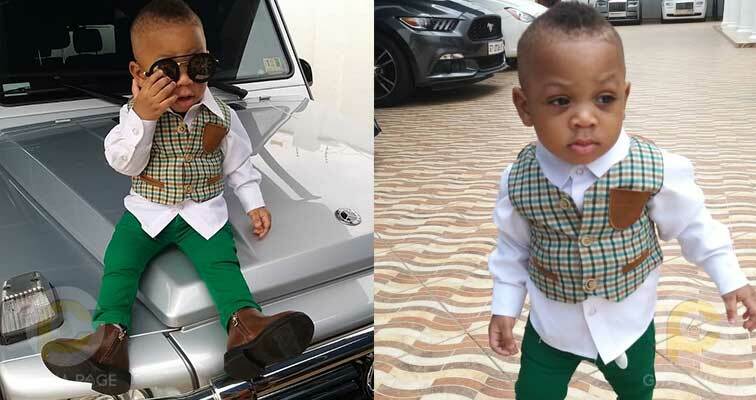 Ghpage.com has sighted a photo of Rev Obofour’s son who has taken social media by storm with one of the cutest pics you’ll see all year. In the photo, Obofour’s son is seen chilling on his daddy’s G-wagon. 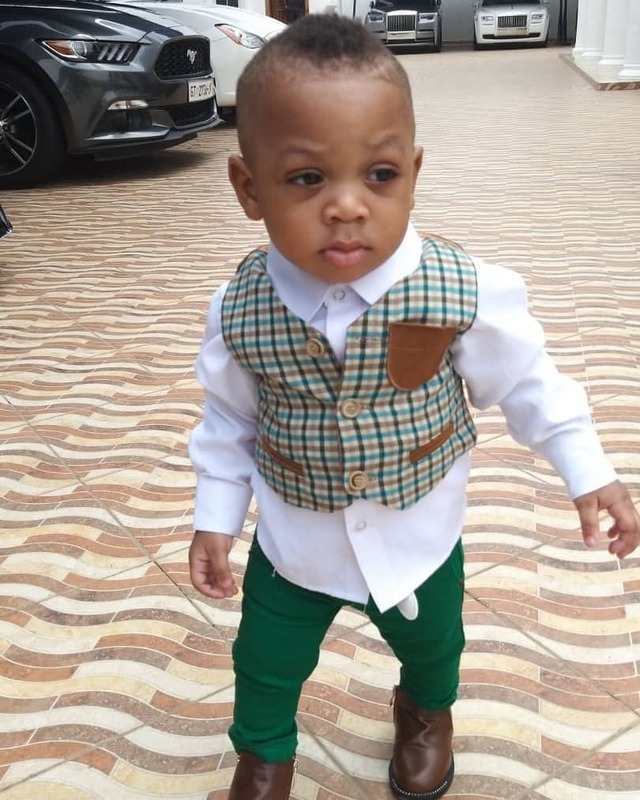 Known as Junior Obofour, he turned one year in January this year and his father the original Asanteman Bofour threw a lavish spiderman themed birthday for him. The name Rev. Obofour has now become a household name in Ghana because of the many things that he does as a man of God and also a businessman. Rev Asanteman Obofour, founder and leader of the Anointed Palace Chapel (APC) is rich and is always compared to Obinim as to who’s the richest as they keep battling each other by buying flashy cars and gifting some to others. Obofour is rich beyond measure and revels in flaunting his wealth on social media. 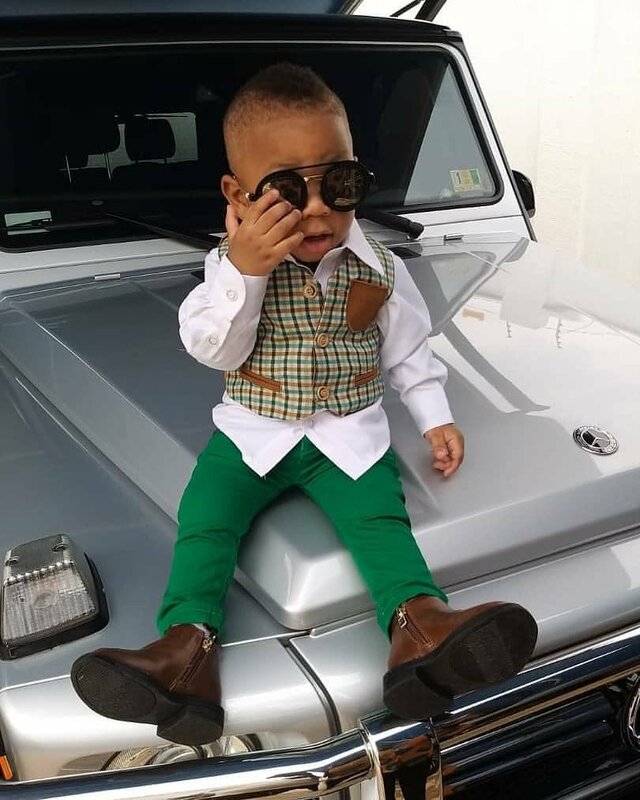 The post Rev Obofour’s son swag up in style as he poses on his father’s G-Wagon appeared first on GHANAPAGE™.